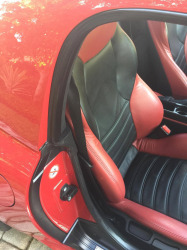 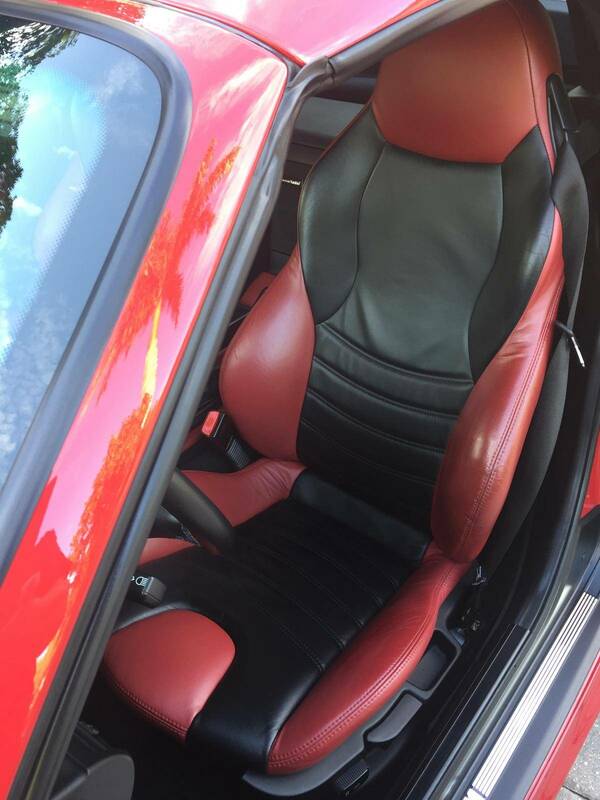 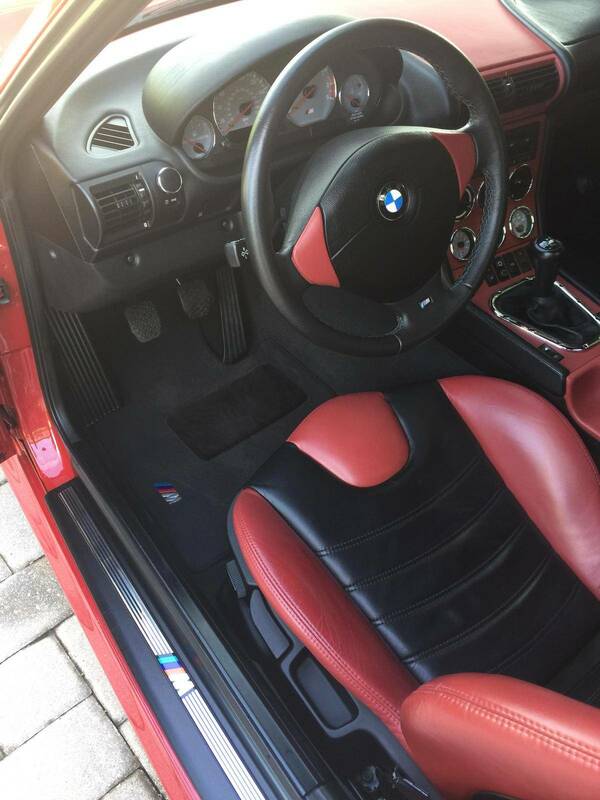 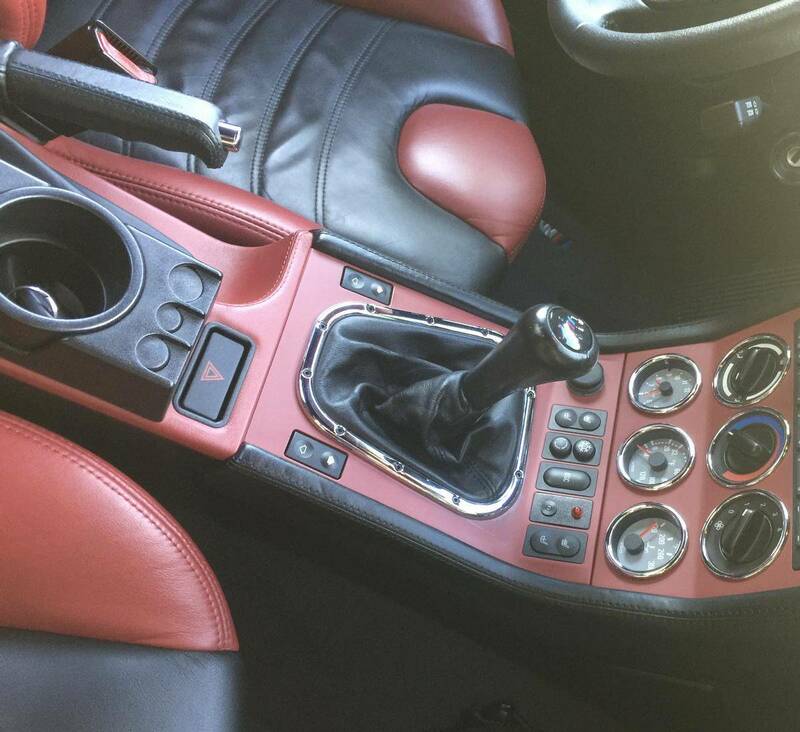 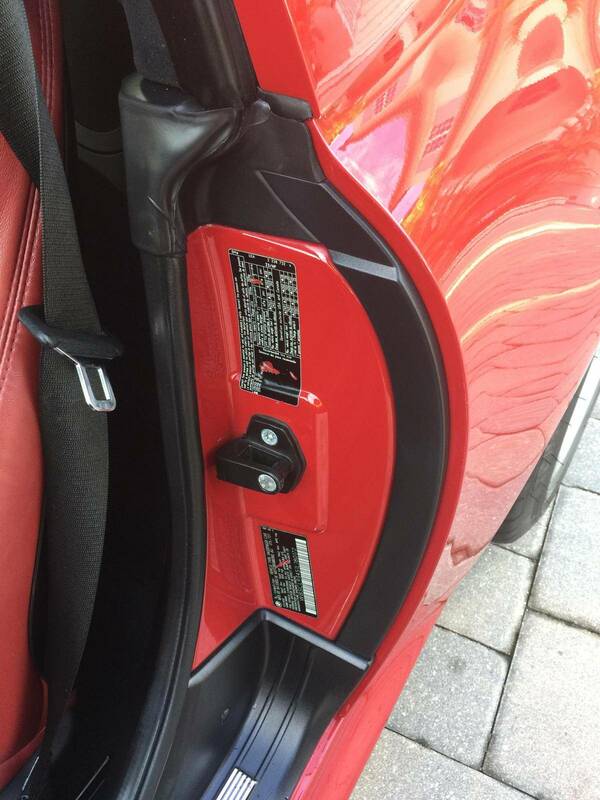 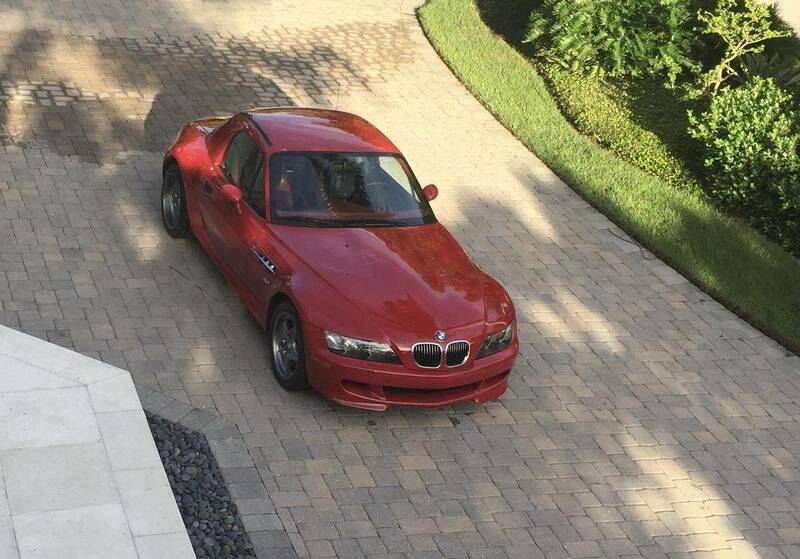 Imola Red 2 with Black/Imola Red Two Tone Nappa Leather, Super Rare Matching Factory Hardtop. 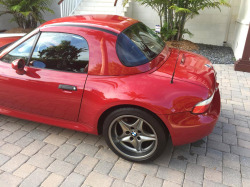 Purchased twice and sold twice by Enthusiast Auto Group who performed extensive service and maintenance including an early Inspection 2 sevice less than 2000 miles ago. 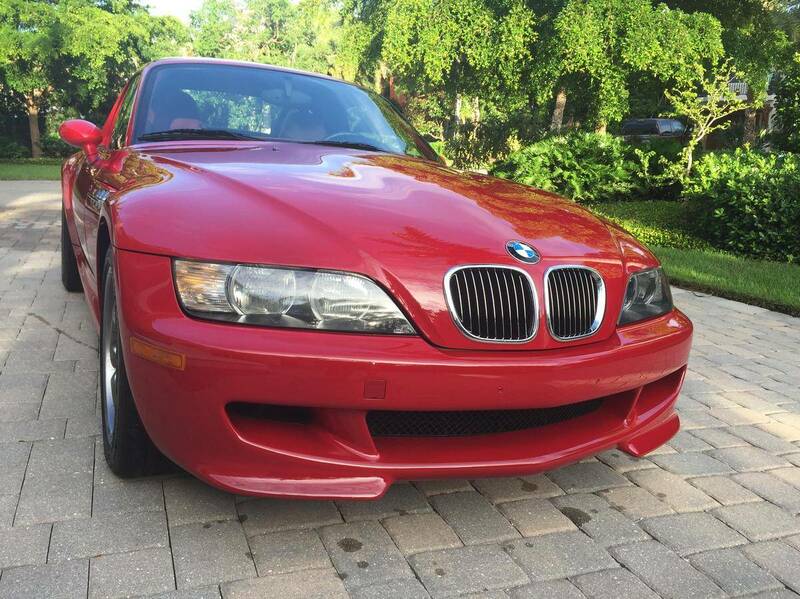 Only 67 S54's were built in 2001 in this color combination, very few had an OEM factory hardtop making this car super rare. 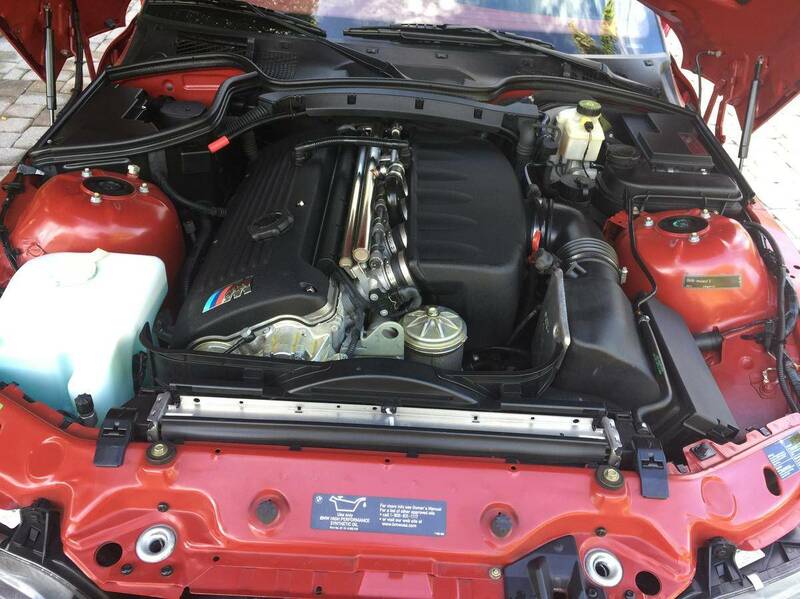 The S54 straight six 3.2 liter is as installed in the famed E46 M3 and develops 315 HP making this lightweight M Roadster an outstanding, powerful, agile and the most desirable iterations of the M Roadster. 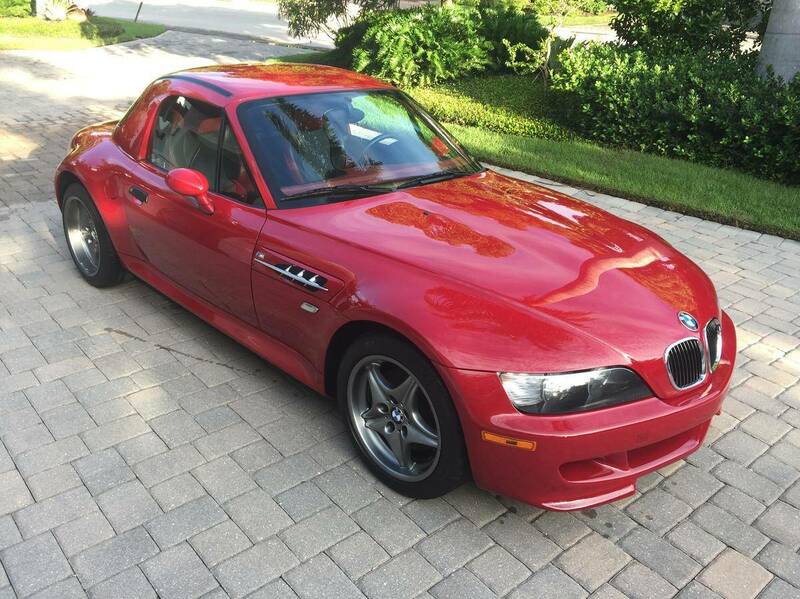 This 4 owner M is in stock condition with no modifications. 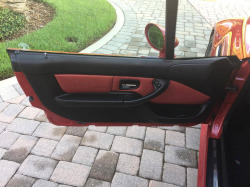 Exterior finish is superb with no significant flaws or blemishes. 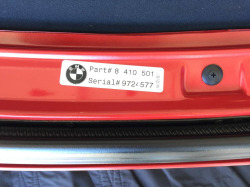 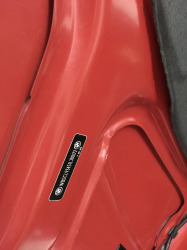 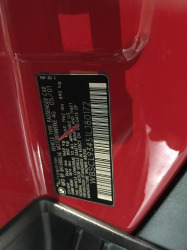 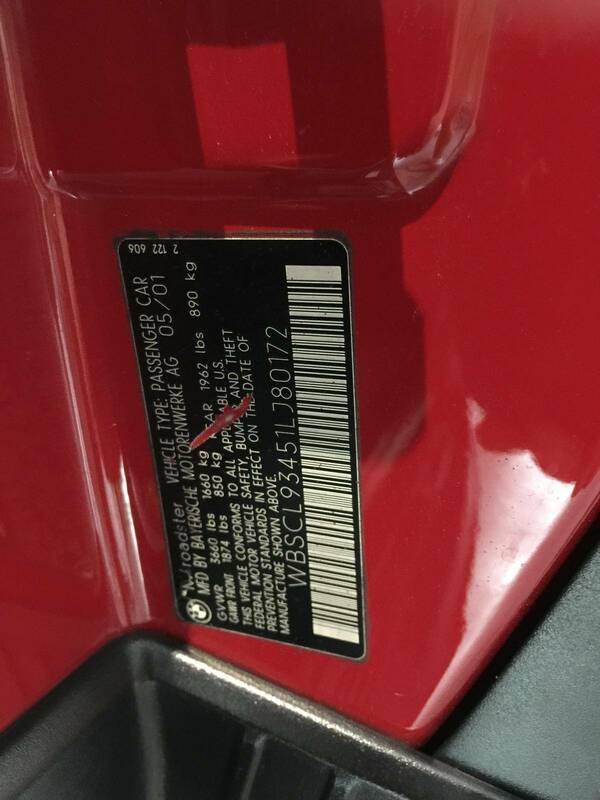 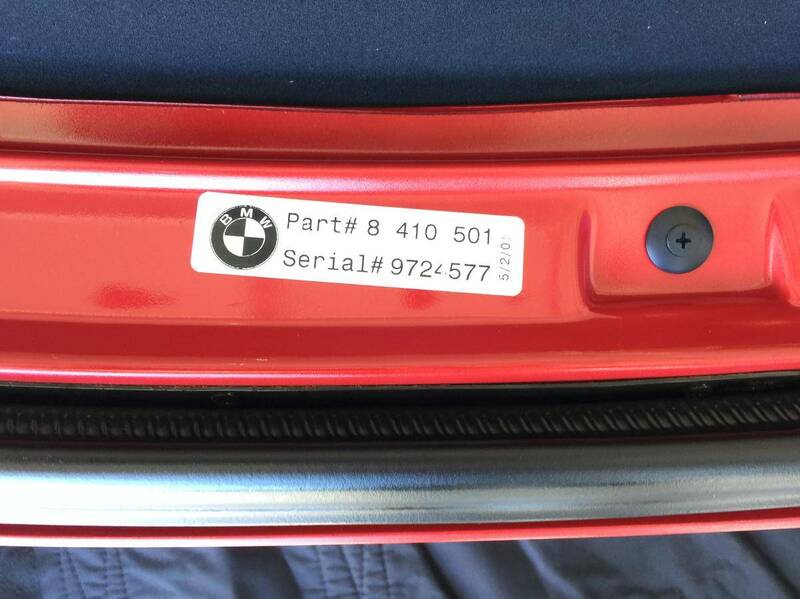 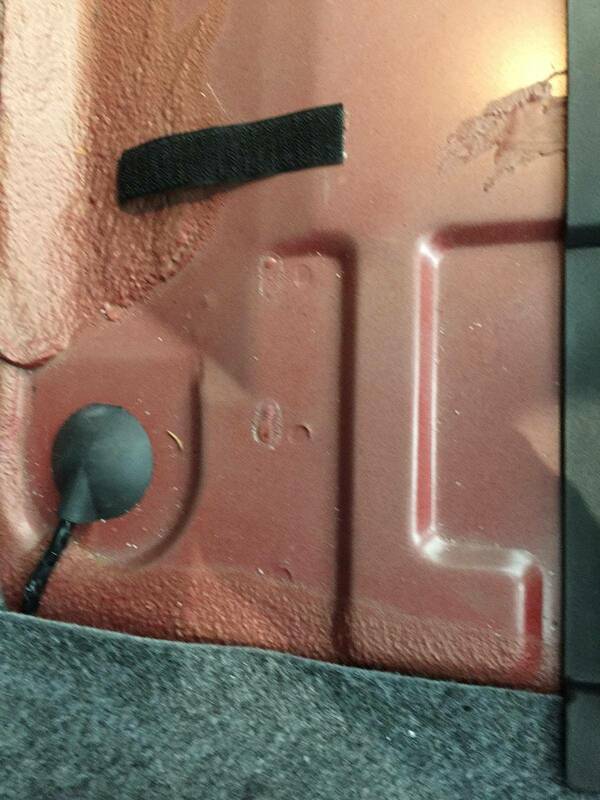 All original body panels with matching VIN tags intact. 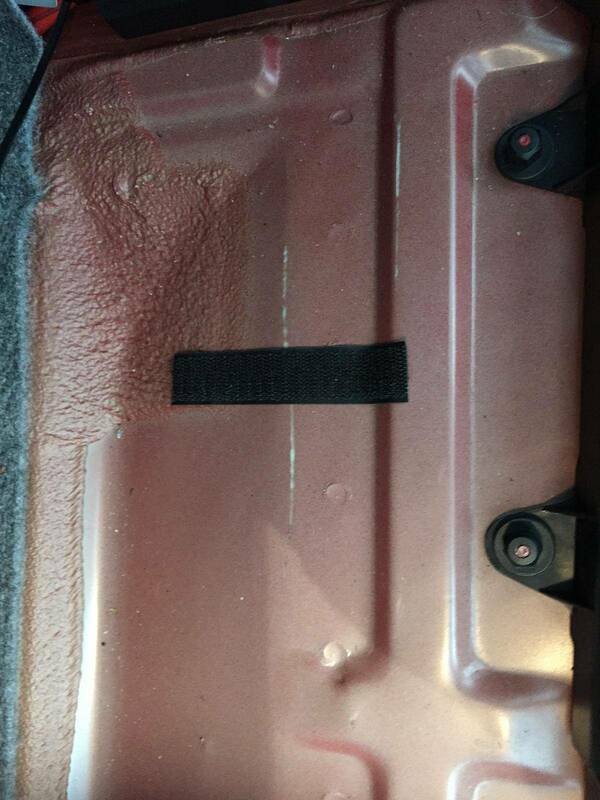 Canvas top is excellent with no damage and with clear rear window. All books, manuals and keys present including rare soft top window protective towel in pouch. 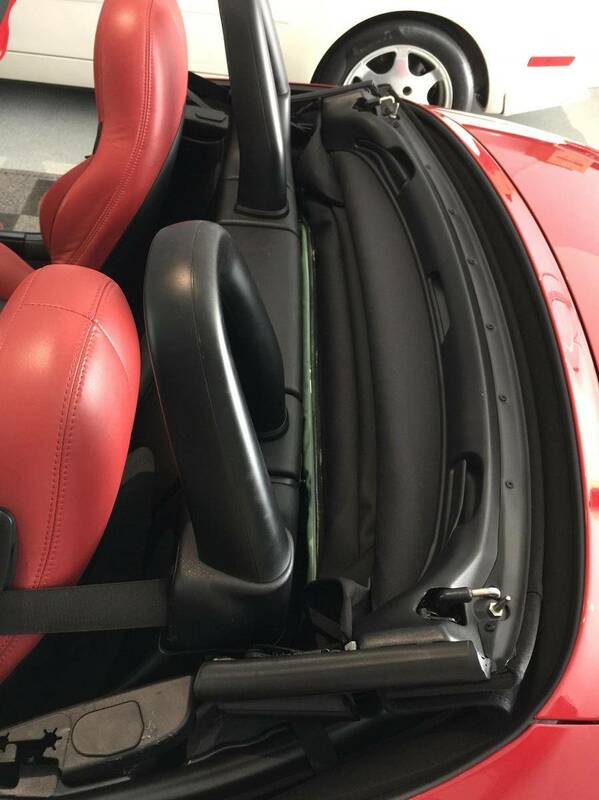 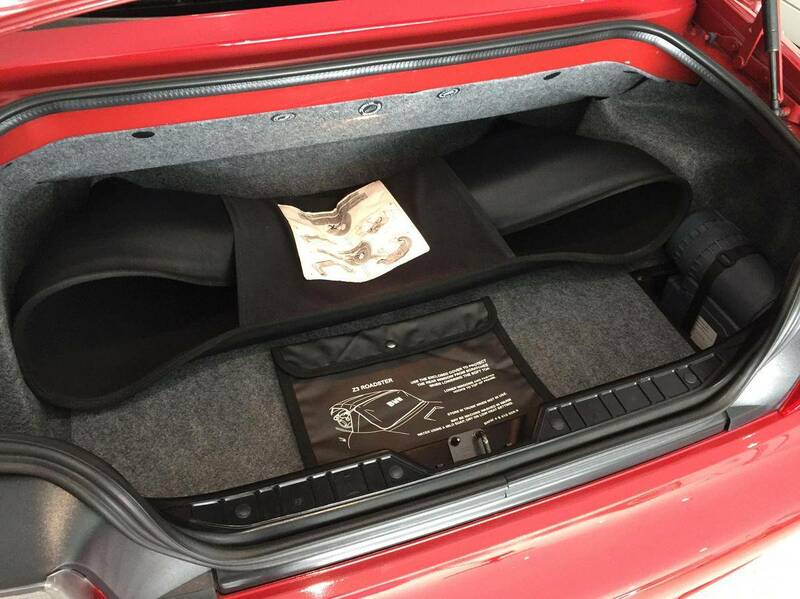 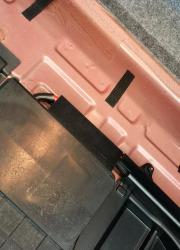 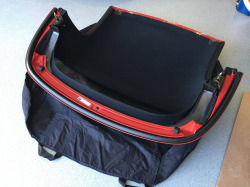 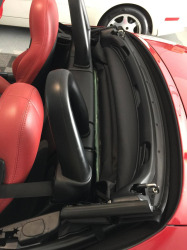 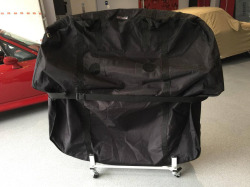 There is an OEM factory hardtop cover plus a new hardtop cover with collapsible hardtop stand. 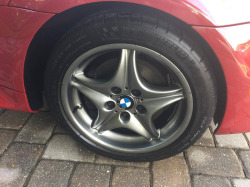 Comprehensive service records include EAG Inspection 1 Service in 2013, another EAG early Inspection 2 Service and Valve adjustment in 2015 at 29,360 miles.Perfect OEM Roadstar wheels are fitted with recent Michelin Pilot Super Sport tires. 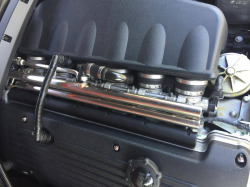 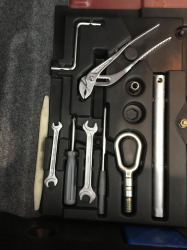 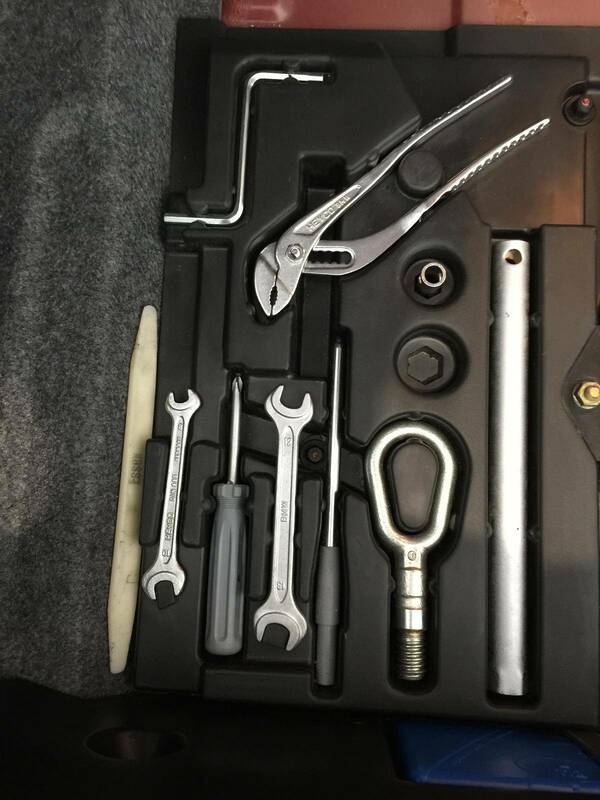 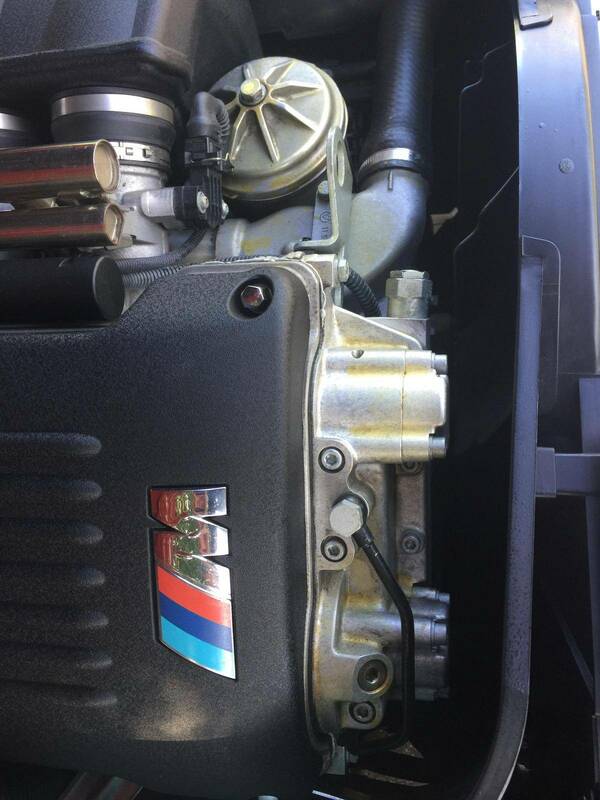 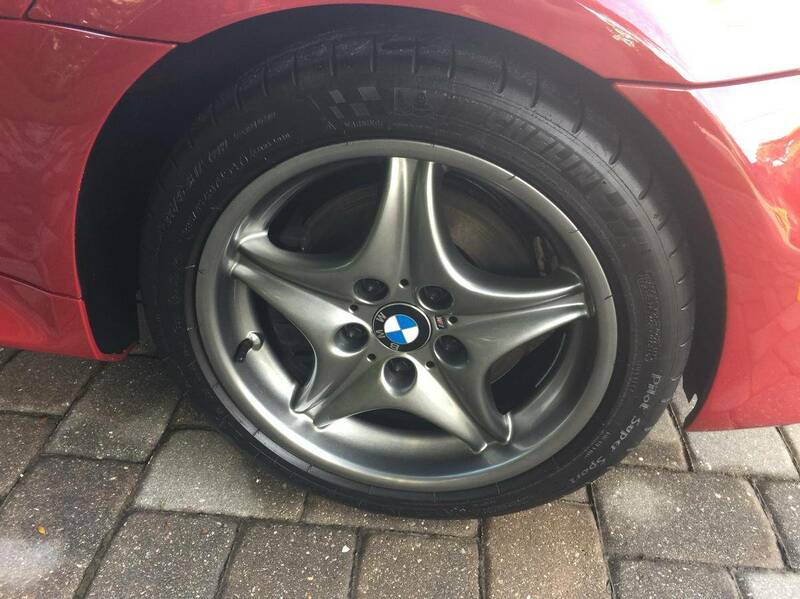 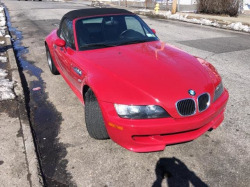 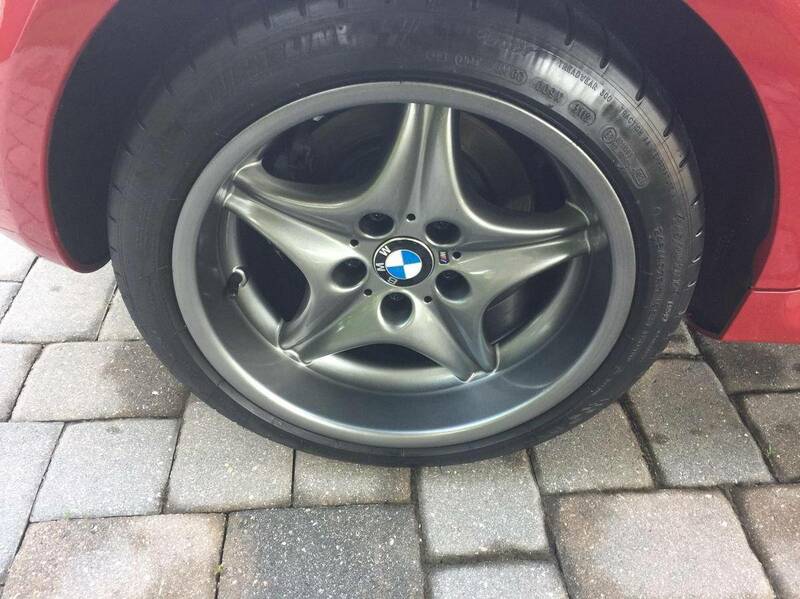 Present owner had service/maintenance in 2017 (30,389 miles) and 2018 (31,112 miles) including brake and clutch flush, drive belts replaced,transmission fluid replaced and inspection of rear sub frame by BMW experts Rennhaus. 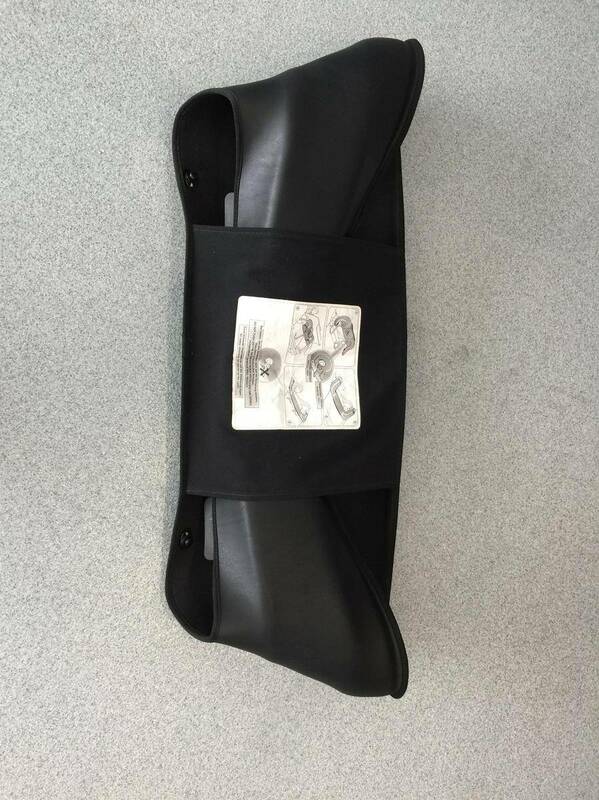 These mounts and welds were found to be perfect with no stress damage. 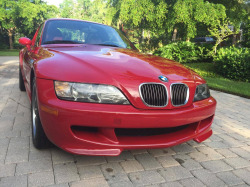 The Carfax is clean with comprehensive records from new. 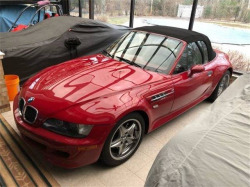 In present ownership this highly desirable M Roadster has been stored in a climate controlled garage. 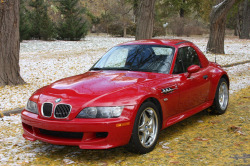 It will make a great addition to a BMW focused collection or a fun low mileage weekend sportscar. 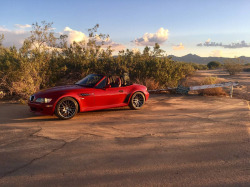 This roadster has been at Enthusiast Auto a couple times. 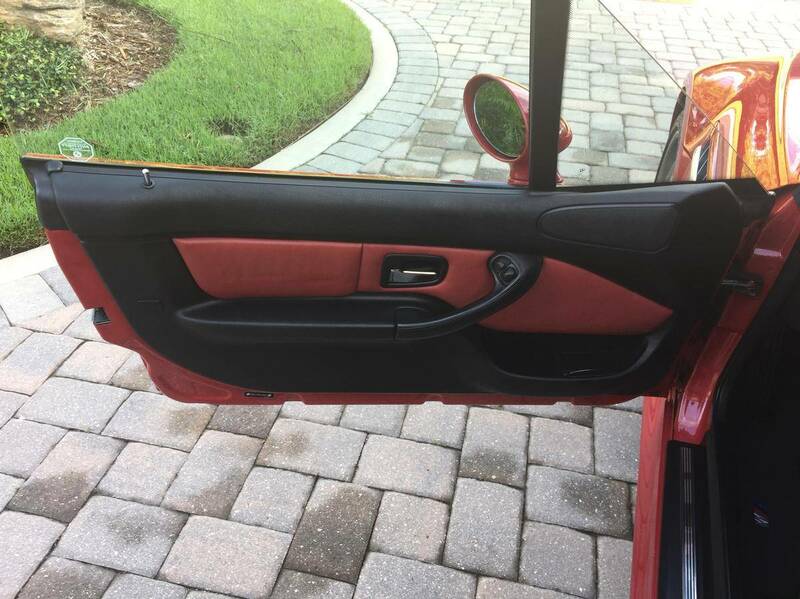 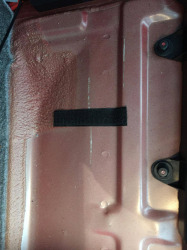 It does still retain it's hard top even though it wasn't mentioned in the previous listing. It's still in great shape too.